Albert Kahn Museum and Gardens ? 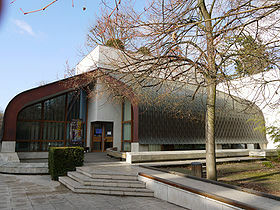 The Musée Albert-Kahn is based at Kahn’s former home at 14 rue du Port in Boulogne-Billancourt, a suburb west of Paris. From every corner of the globe, Albert Kahn’s teams of cameramen brought back testimonies of human life, in colour photographs and on film. 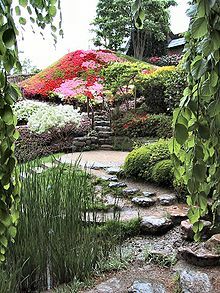 Khan was a nineteenth century businessman and philanthropist, his Collection is one of the largest in the world in the 1900-1920s and his garden, a variety of garden styles including English, Japanese, a rose garden and a conifer wood. The museum and gardens are open daily between 11 a.m. and 7 p.m. from the beginning of May to the end of September and between 11 a.m. and 6 p.m. for the rest of the year.